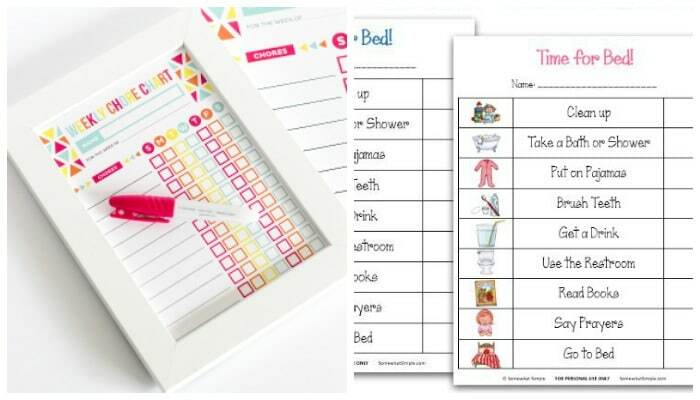 Our 10 favorite chore charts for kids are the perfect way to get some help around the house! 1. 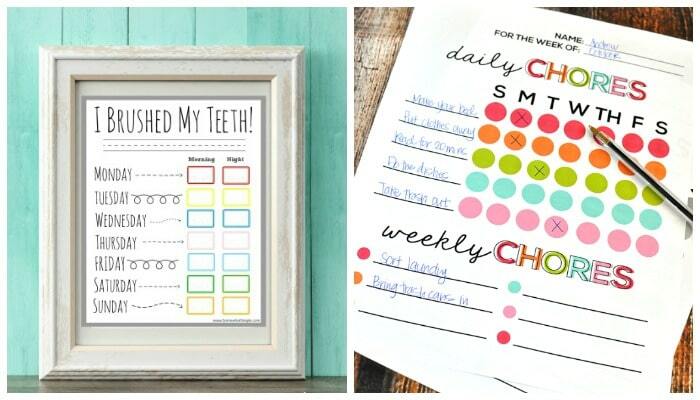 Bright and colorful weekly chore chart, from Printable Crush. 2. Night time chore chart for kids, from Somewhat Simple. 3. Teeth Brushing Incentive, from Somewhat Simple. 4. 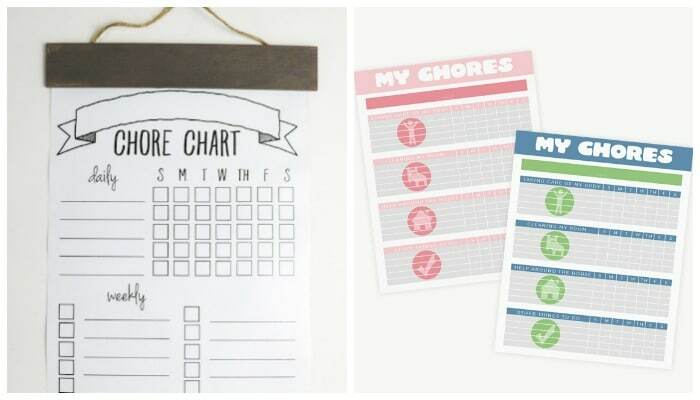 Daily and Weekly Chore Chart, from Thirty Handmade Days. 5. DIY Black and White Chore Chart, from Sincerely Sara D.
6. Make Your Own Responsibility Chart, from Somewhat Simple. 7. Chore Chart for Big Kids, from Go Grow Go. 8. 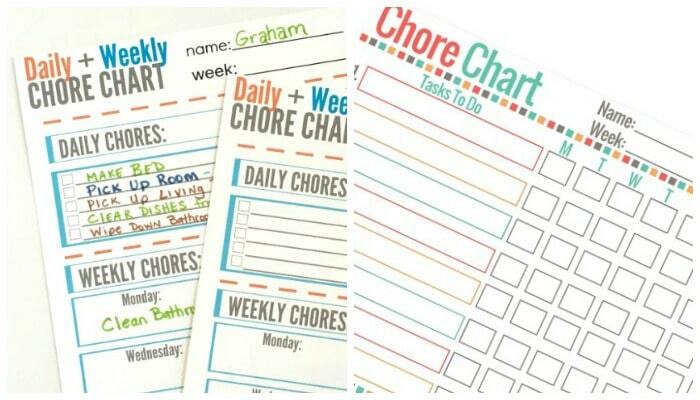 Chore Chart Task List, from Freebie Finding Mom. 9. 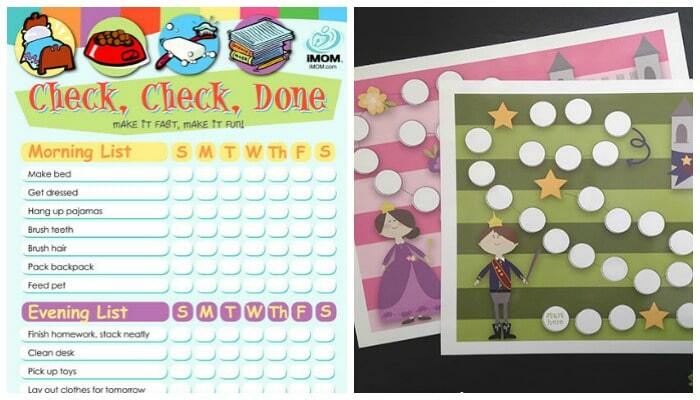 Check, Check, Done Chore Charts, from iMom. 10. Printable Goal Tracker Charts, from Somewhat Simple. So there you have it! 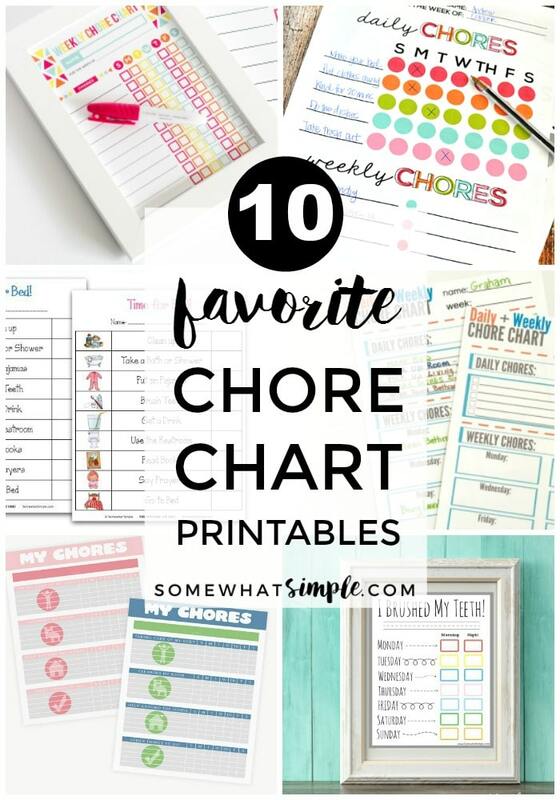 10 of our FAVORITE chore charts for kids! Do you have a favorite? Leave us a comment in the section below – I’d love to hear your thoughts! 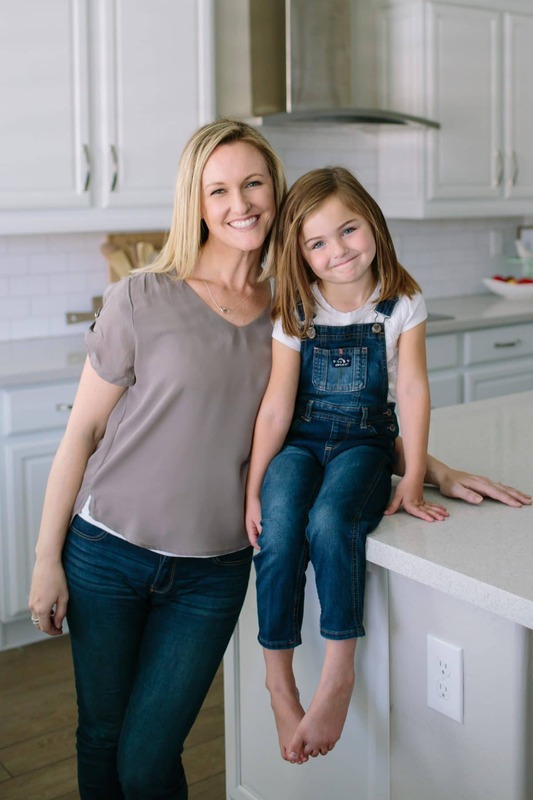 Best of luck getting your kids to help and learn responsibility! This post originally published on Somewhat Simple in March 2010. It was updated with fresh ideas in February 2016. 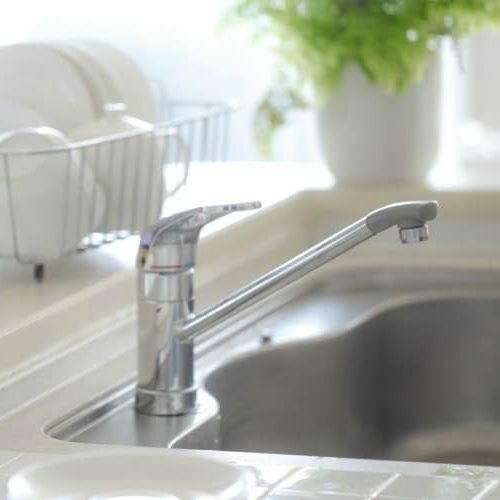 We hope you love these ideas!! 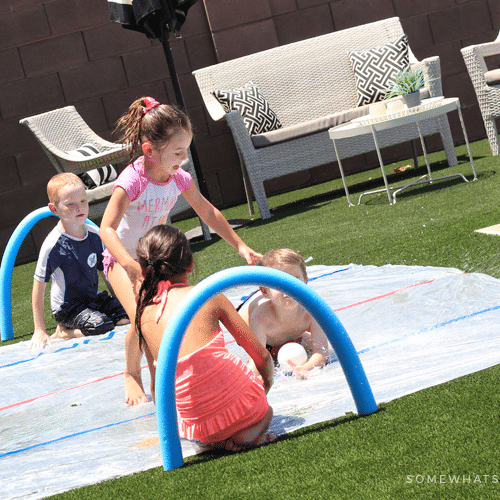 Great ideas and perfect timing getting ready for summer. Thanks! BTW, love your site. What great ideas. I really like the chores on the ring and how much they are worth when done. Thanks for the ideas. I LOVE the ring chart too! I will be implementing a similar system this summer for sure!!! Thanks for including my Mailbox idea! 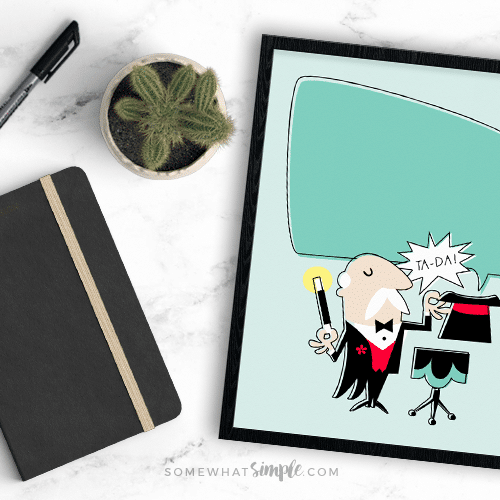 You just made my day… such fun ideas, great collection!